Teacher Dude's Grill and BBQ: Greek teachers protest latest round of job cuts. Greek teachers protest latest round of job cuts. 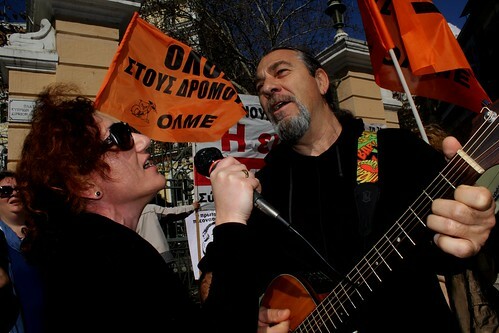 Greek teachers protest latest round of job cuts., a photo by Teacher Dude's BBQ on Flickr.